Rodborough Golf Course was opened in 1906 and operated until 1930. 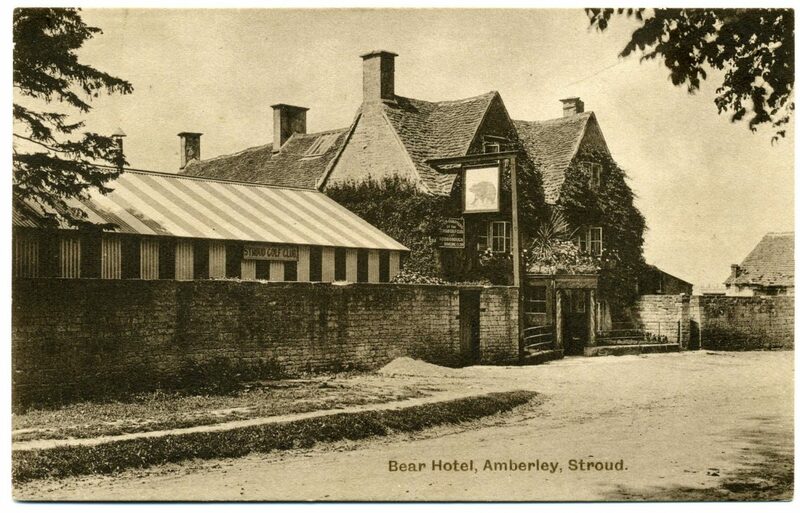 It was described to us an the ‘working man’s golf course’ and it was run from The Bear Inn. 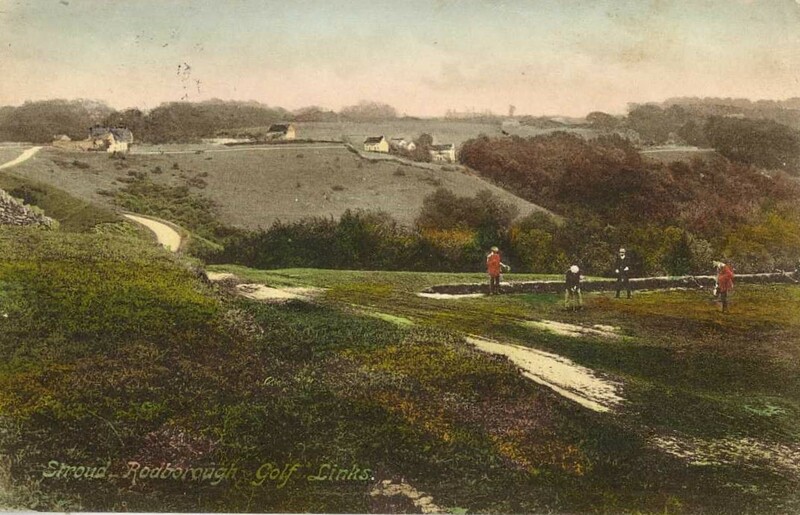 The course had 9 holes going around the Private Rd and alongside the Fort and back via Over Butterrow. 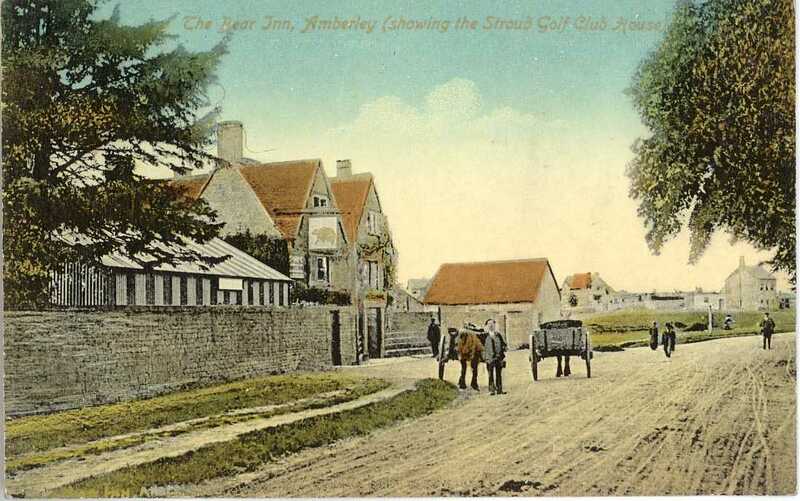 Some of the greens are still visible today.